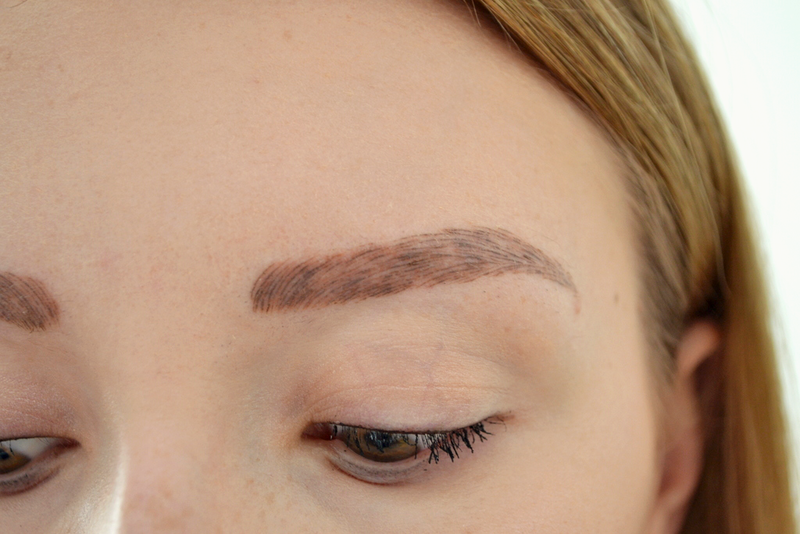 You may have seen on my Instagram that I've recently had my eyebrows re-microbladed. I initially had them done with Sian Dellar in London back in January 2016 (you can read my post about it here), and by around February/March 2017 they had started to fade quite a lot. 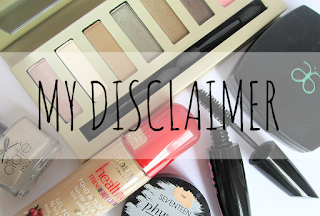 I had the general outline which still made life so much easier when it came to quickly filling in my brows, but the definition and colour just wasn't there. 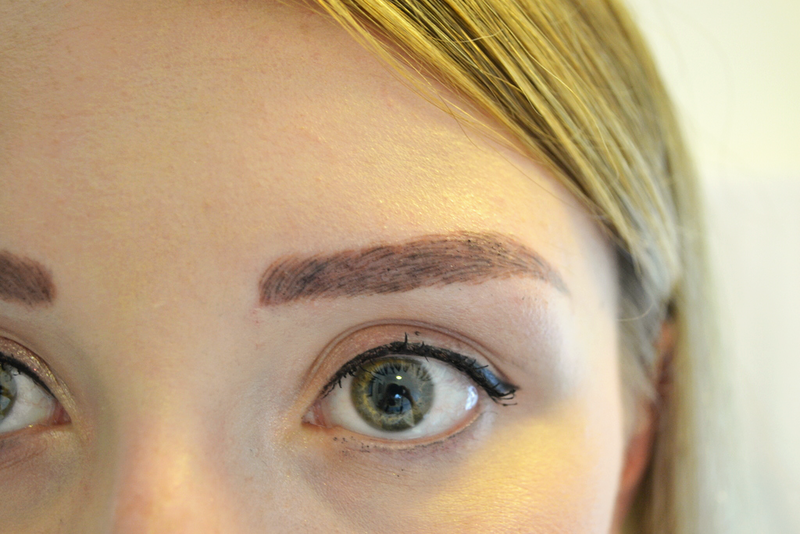 This is completely normal- semi-permanent makeup like this needs topping up every 12-18 months. 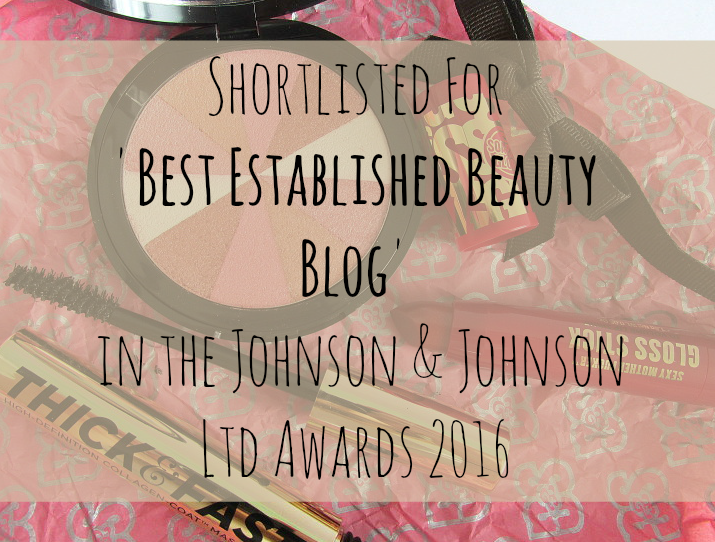 I started to look into getting my brows topped up when the lovely Lalita from Microblading Beauty got in touch. She had followed my blog for a little while and I was a big fan of her microblading work...so an appointment was booked! 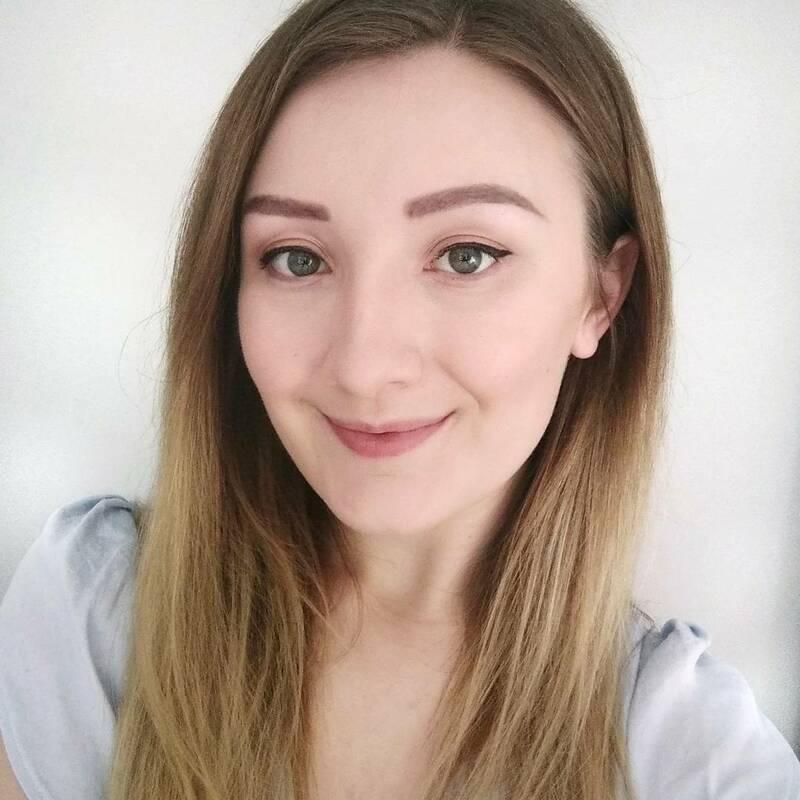 This post will be a bit of review, a bit of talking through the process of getting your eyebrows microbladed- especially if you suffer from forms of hair loss like trichotillomania-, and, of course, a little bit of showing off my new brows! Before I went to my first appointment, I needed to send photos of my bald (or faded) brows to Lalita just so she could see what she is working with. 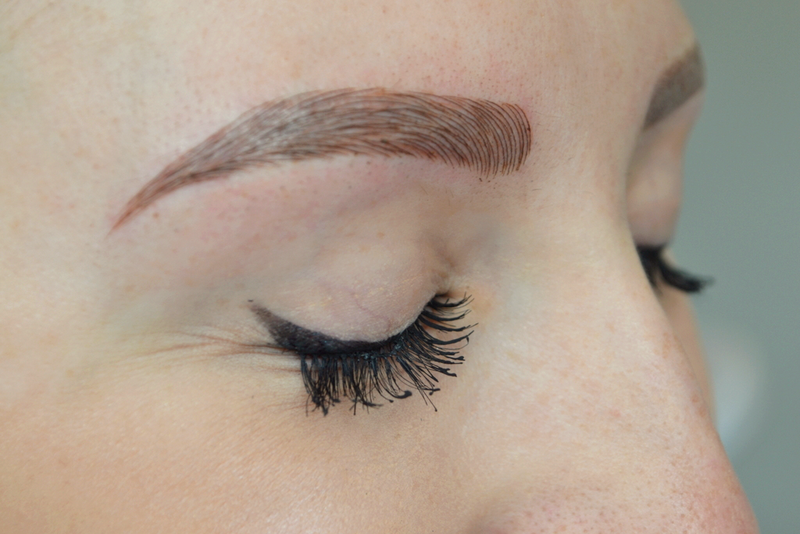 During my first session, we spoke in depth about the shape, colour and generally what I wanted my brows to look like. This is your chance to get across what you want. It's so important to be clear at this stage as these are your brows and the ones you will be sporting for around 18 months! Lalita is so patient and is more than happy to listen to you, sketch out some different styles, as well as use her own expertise to make suggestions on what would look good on you. I really valued her input; I knew I wanted the same shape and colour as last time as I adored the look I was left with, but Lalita made suggestions such as making the tail bit of the brow slightly longer and adding extra strokes in certain places which actually made a big difference and looked gorgeous. At this point, it's important to note that you will have a top-up appointment to your initial one- this appointment isn't the only one you'll have, so if there's anything you're not quite happy with, this will be rectified during the second appointment. For me, the colour wasn't quite right during the first appointment. Lalita was unsure about how my skin would take to a dark colour and didn't want to leave me with super-dark brows, so we went lighter initially to test out how my skin would react with the pigment. It turns out my skin picks up on the warmth, so my brows ended up being far too light and warm for me. However, after this 'test', so to speak, Lalita knew exactly what to do on the second appointment, what colours and tones to use, and my brows were absolutely perfect when I left her home for the second time. 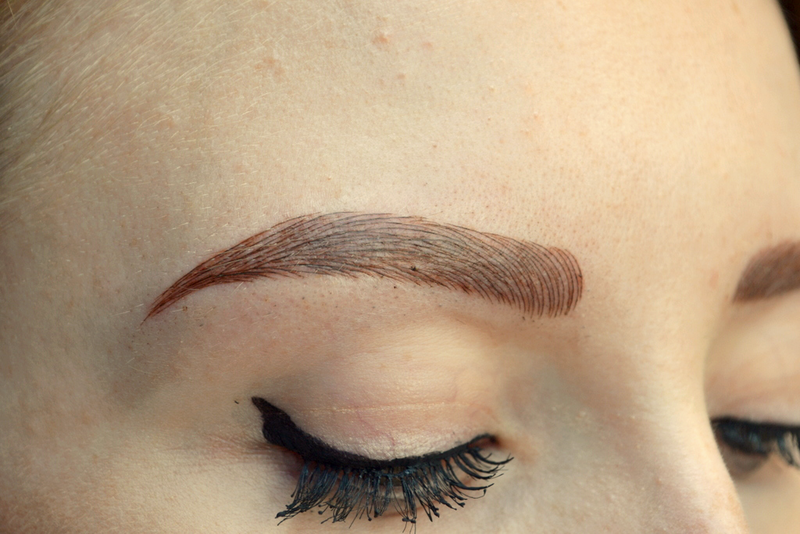 Essentially, if, once fully healed, your brows aren't exactly how you'd like them, don't panic. Everything will be sorted out at your top-up. Your first appointment is almost like testing the waters; the second appointment is where you will really get the colour, definition and finished look. So, the process itself. Once deciding on the best shape and sketching out a guide, Lalita then gets to work! She has a doctors-surgery type bed in her dining room (I know that sounds strange but it is honestly a really wonderful and professional set-up) and all her equipment to hand. I have had a lot of questions about the pain so I will address this now! 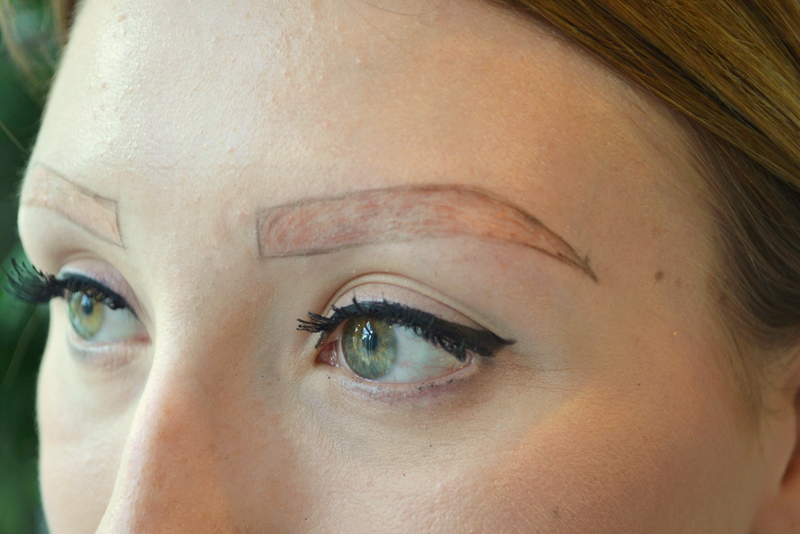 I have quite a high pain threshold, but I think that microblading is completely bearable. Yes, it can be slightly uncomfortable, but I wouldn't call it pain. Lalita pops on some numbing cream to help with the uncomfortable sensation, and does so after each 'round'. The first 'round' of creating the strokes and popping on pigment is probably the most uncomfortable- it is a flat blade with lots of tiny needles so it isn't going to be without any sensation! It slightly stings- a sharp sort of sting- every now and then (it's important to remember that it is not constant and that some areas of the brow are more sensitive than others). After this initial 'round' more numbing cream is applied throughout the appointment, and with this the stinging eases. By the last round I couldn't feel a thing! (What I mean by 'round' is that Lalita will draw on the hair strokes, and then keep going back in to add more feathering, definition, fill in anywhere she thinks more hair strokes can go etc. It's not done in one sitting and there are pauses between these for you to look at the brows and point out anywhere you think could do with some extra hair strokes.) One thing to note, however, is the sound. Whilst the physical sensation is easy to deal with (and eased by numbing cream), the sound can be slightly off-putting if you're squeamish. You can hear the faint clinking of the tiny needles hitting together as they move in the direction of the hair stroke- it sounds like scratching and can be a bit of a shock at first. Don't worry, it's not the sound of your skin being scratched! 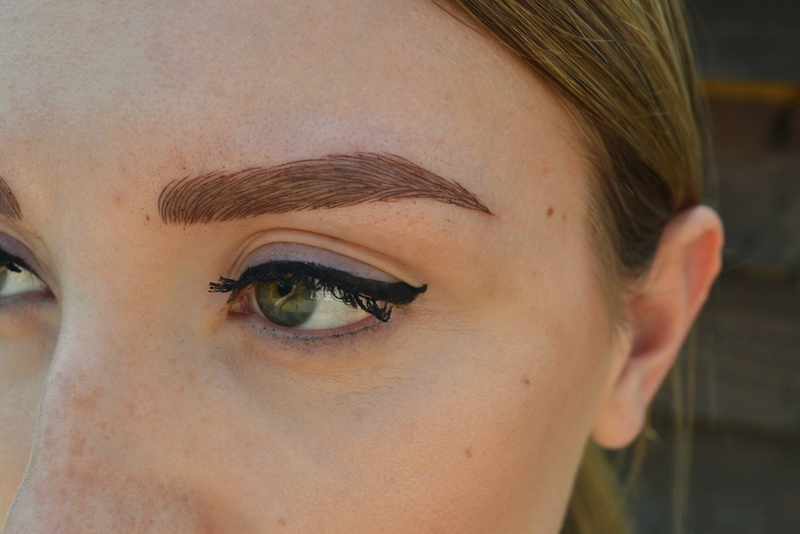 Once you have your new brows, you will have to take good care of them for the next few weeks. Lalita will provide you with a small pot of cream which you will have to apply a couple of times a day for the first five days; you will also have to gently wipe your brows in one motion with a damp cotton pad a couple of times a day during this period too. When you do this, you will see pigment on the cotton pad. This is completely normal and just part of the healing process. You may also see what looks like hairs on the cotton pad around day 4 or 5. This is the scabbed pigment coming off- you should leave these to come off naturally and whatever you do, don't pick them! Picking them could compromise the quality of your brows, so it's really, really important to leave them alone to heal on their own. I cannot stress this enough! 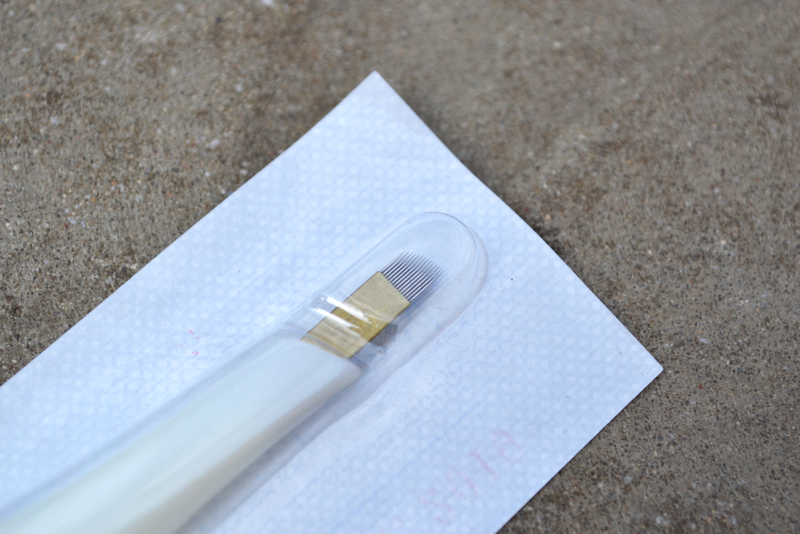 Your brows may get really itchy as they heal and the scabs form- again, resist the urge to scratch or even touch your brows as you must leave the scabs alone. 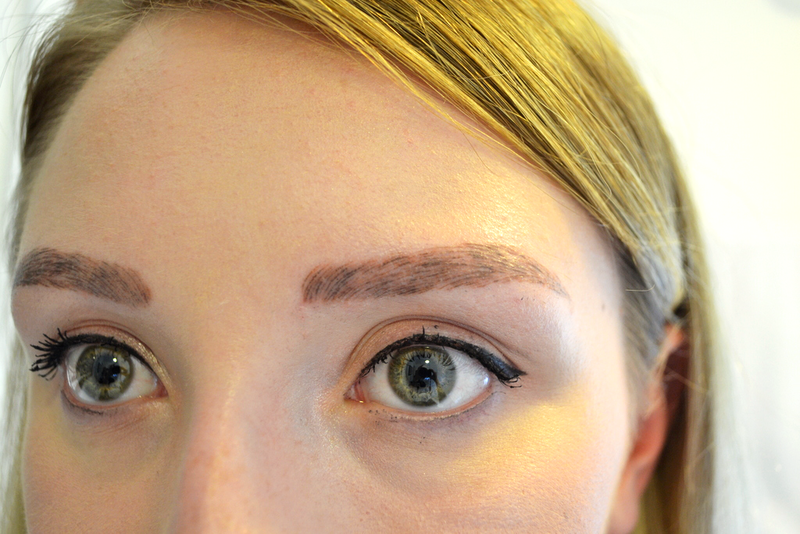 The first week or so is probably the worst part of the whole procedure as you just can't go near your brows at all! Obviously, if you have trichotillomania, this also causes another problem- trying not to pull the hairs. This was one of the trickiest things for me, as I could almost feel the hairs coming through on my eyebrows (it sounds strange and is probably all in my mind- if you have trich and also get this then let me know!). The temptation to pick and pull the hairs was unreal, but as I wasn't touching them (my first step towards pulling), I managed to survive the first few weeks. Once I knew they had healed, that was it, I was off on a pulling spree again and making up for lost time! 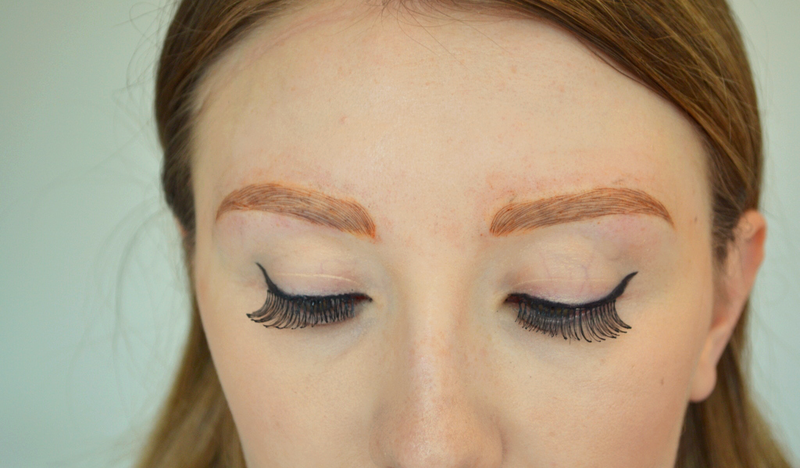 I'm not sure if this would have negatively affected the way my brows look, but they had fully healed and it's just one of the struggles of having trichotillomania, so what can you do?! For the first two weeks where the scabs are forming and falling off, you have to really be careful not to get anything on them- make-up, cleanser....even water! 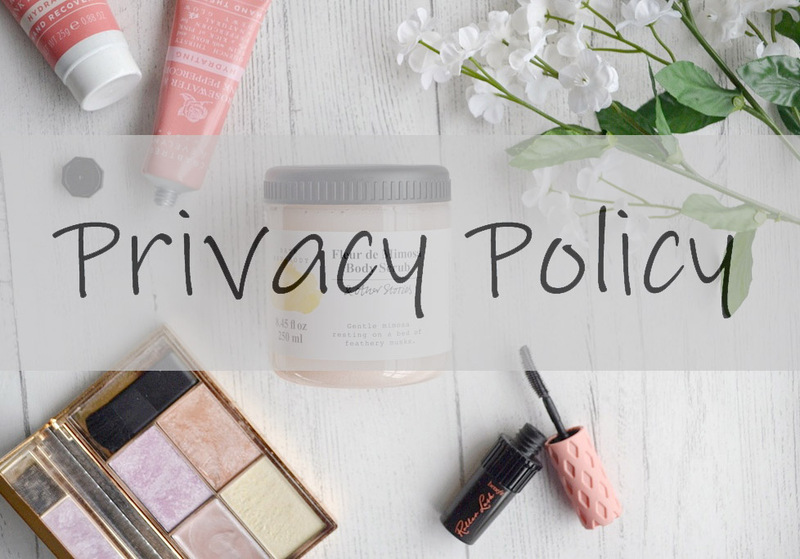 You can't get them wet for two weeks, so take extra care when in the shower, and when you take off or apply make-up, just either go around the brow area with a cotton pad or use your finger/a small blending brush when it comes to putting foundation around them. When the flakes of scabbed hair stroke do start to come away, it will look very strange at first, and also your brows will look much lighter and probably patchier. 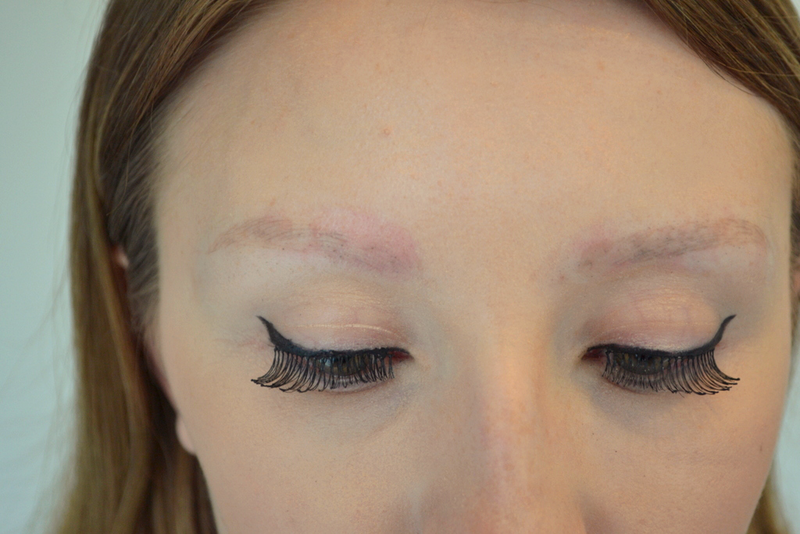 The photo below is what my brows looked like exactly one week after. I was quite lucky in that all the flakes came off by this point- perhaps the last couple of scabs were off by day 10. The pigment is supposed to push back through after this point as they continue to heal, meaning the colour and definition won't be totally lost, but to be honest, my brows perhaps regained a tiny bit more colour but that was all. I am fine with this (they look fine without makeup, but if I was wearing heavier make-up I would have to fill them in, which I probably would do regardless), but if you're not 100% happy, it's always worth going back for another top up. Overall, I am happy with the end result. Like I've said above, they're not the same colour as straight after the second appointment, nor do they have the same definition, but they still look great without make-up and are one million percent better than before and having the hassle of drawing them on from scratch due to baldness. You will notice that some areas seem a bit patchy- this is a bit of a nuisance, but the same areas went patchy after my first ever appointment last year, and after my initial appointment with Lalita from Microblading Beauty, so I think my skin in those particular areas just doesn't take to the pigment. This can happen, and it just ends up being one of those things. 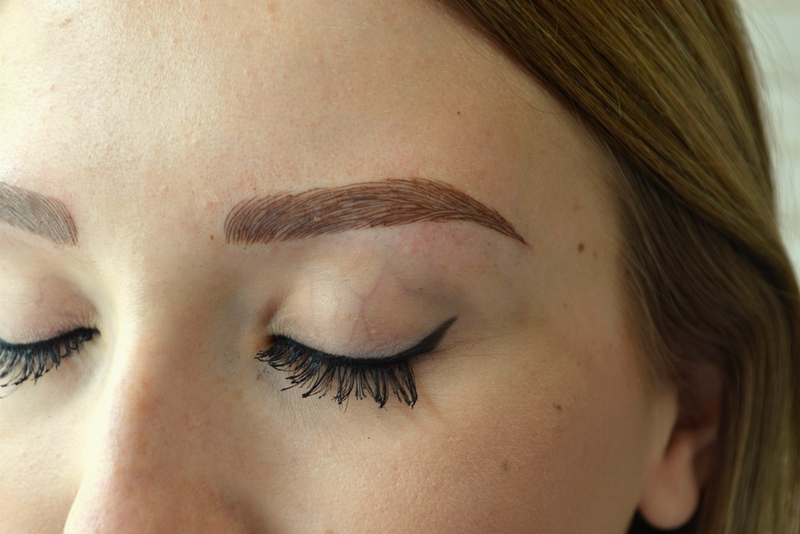 I have popped below a photo of my brows fully healed and also fully healed with a little bit of make-up (Soap and Glory's Archery Brow using the tint end to draw on hair strokes in those patches) so you can see the difference. One thing I did want to note about why I opted to have my brows microbladed with Microblading Beauty is that Lalita also suffers from trichotillomania herself. I knew that she wouldn't judge (not that people tend to anyway) and that she could empathise and understand how I felt and just what these new brows would mean to me. We just clicked and I loved the fact that she just 'got it'. 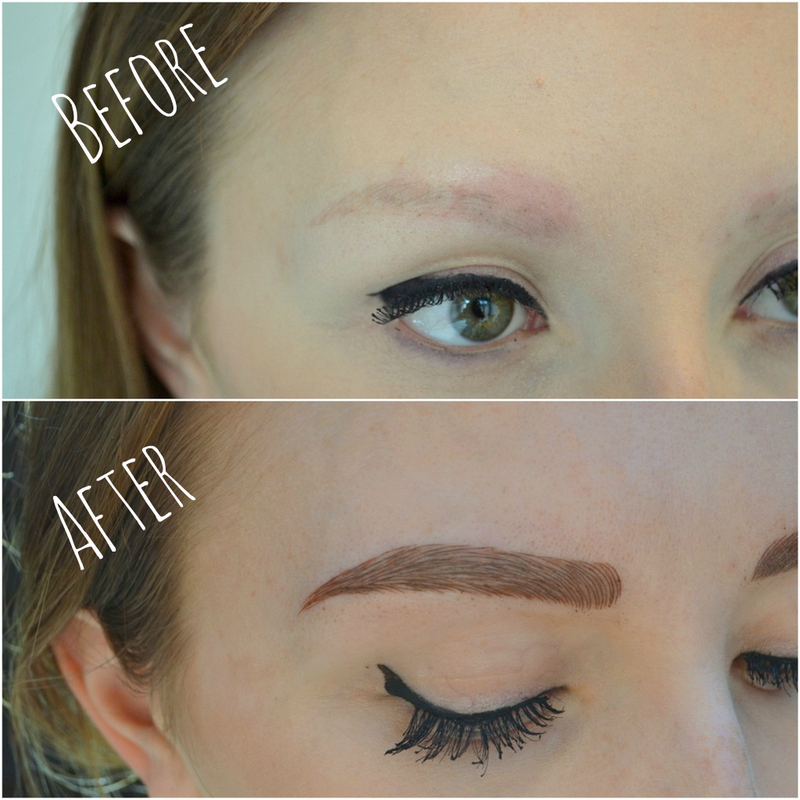 She learned the trade after wanting to help other trichotillomania sufferers feel more confident as she knows how it feels; her work is truly amazing and it's great to find someone who knows just how life-changing this experience can be- it's more than just a cosmetic treat, microblading can transform how many of us hair loss sufferers feel about ourselves and that is something so incredibly valuable and special. On a cost note, Lalita runs the business from her South Woodford-based home, meaning that prices tend to be cheaper than if you go to a beauty clinic (another plus!). 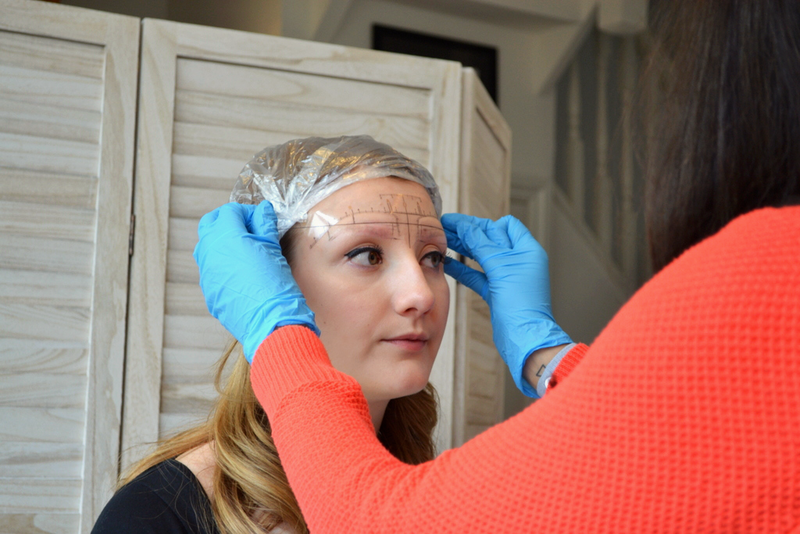 For first appointments, a set of new microbladed eyebrows will cost £300; although it seems steep, this includes the cost of the second top-up appointment and it is a lot more reasonable than other London places which would cost you a minimum of £500. A top-up appointment (within a year of your initial one) will cost £225. 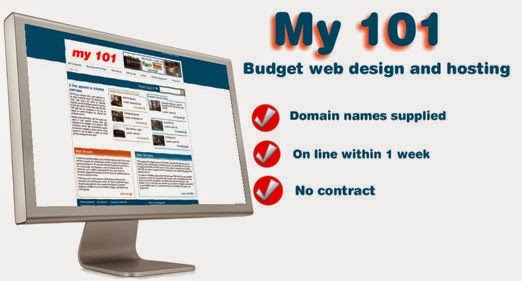 Although it is significantly more reasonable than many other places, it is still an investment that will need consideration. 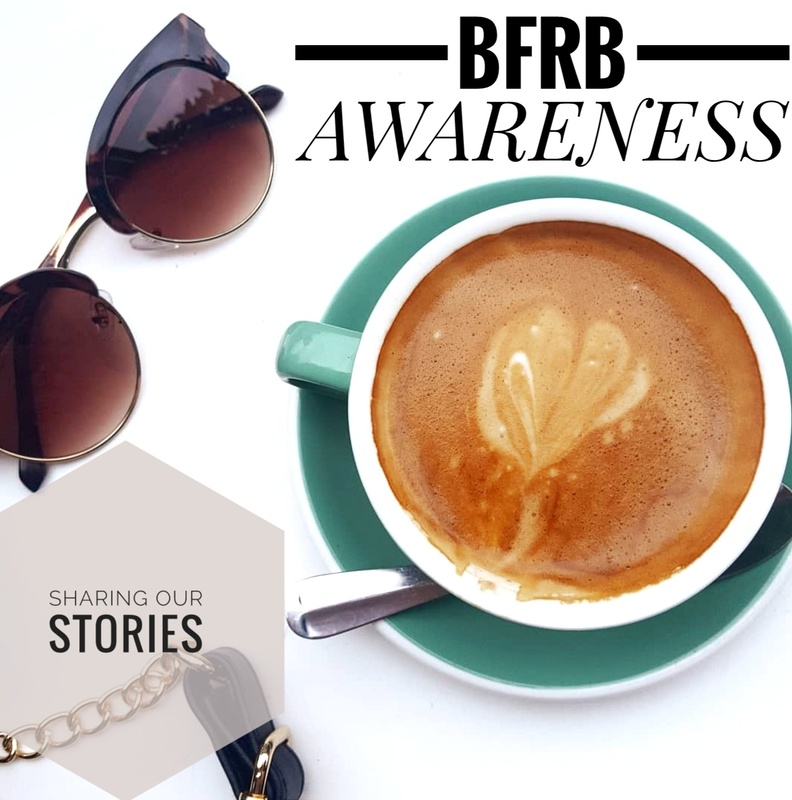 If you want to read up more on this element, my post on things to consider before having microblading done can be found here. Would you consider microblading? If you have any questions please do leave a comment, email or tweet me! Disclaimer: I received a discount for my top-up with Microblading Beauty. I paid a total of £125 for this procedure, plus travel costs of around £40-50. The discount was in exchange for an honest review. As I still paid almost £200 for this treatment, I wouldn't recommend it for the sake of it, and all of my opinions above are my honest thoughts- the slight discount has not affected my views in any way.